With over 13 years of experience. Prime Parties and Mascots specializes in Mascots services and events. From Weddings and Birthday parties to Corporate events. -Our services are tailored to our clients individual needs. Our superheroes mascots are manufactured and prepared on site. They are inspired by Marvel/DC comics and movies. ***** An impeccable proven success rate from hundreds of events nationwide and internationally. 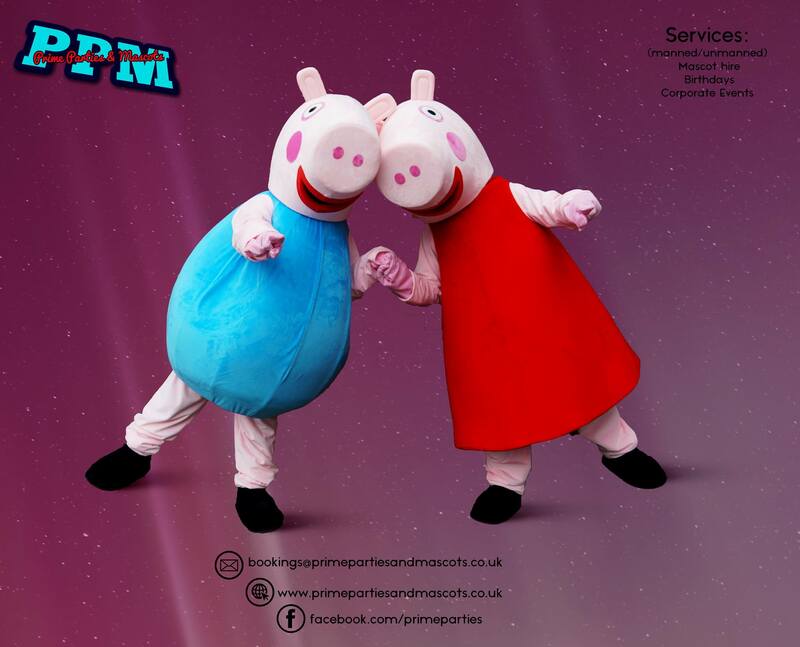 All our mascots operators are experienced in the industry with high dancing and acrobatics skills as a bonus. insured and DBS checked.